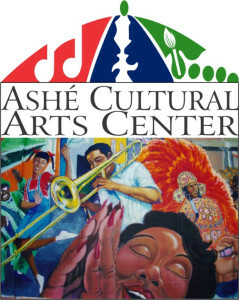 Ashé Cultural Arts Center is honoring the legacy of Martin Luther King Jr. with a series of commemorative events, beginning on Thursday, Jan.17. 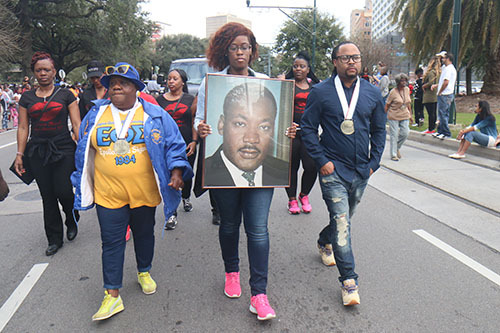 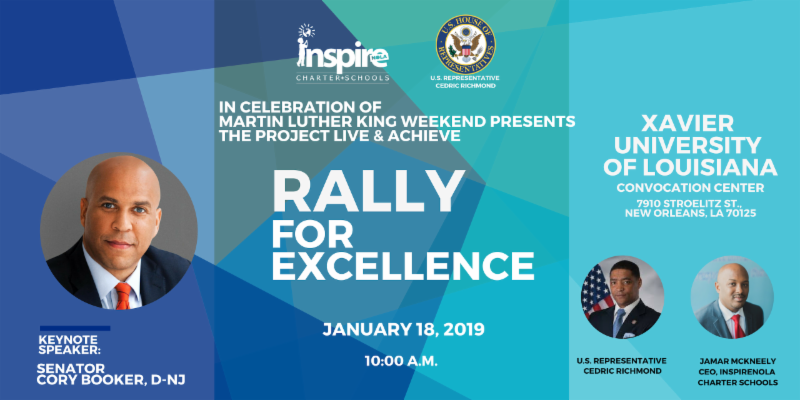 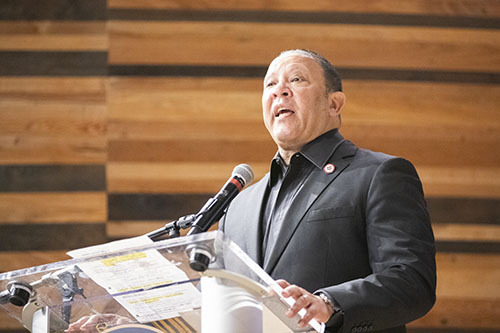 Activities include the sixth annual Dr. Martin Luther King Jr.-César Chavez Commemorative Luncheon on Jan. 18 at the Ashé Power House, and Ashé’s annual community sing, “Lift Every Voice and Sing,” on Jan. 20. 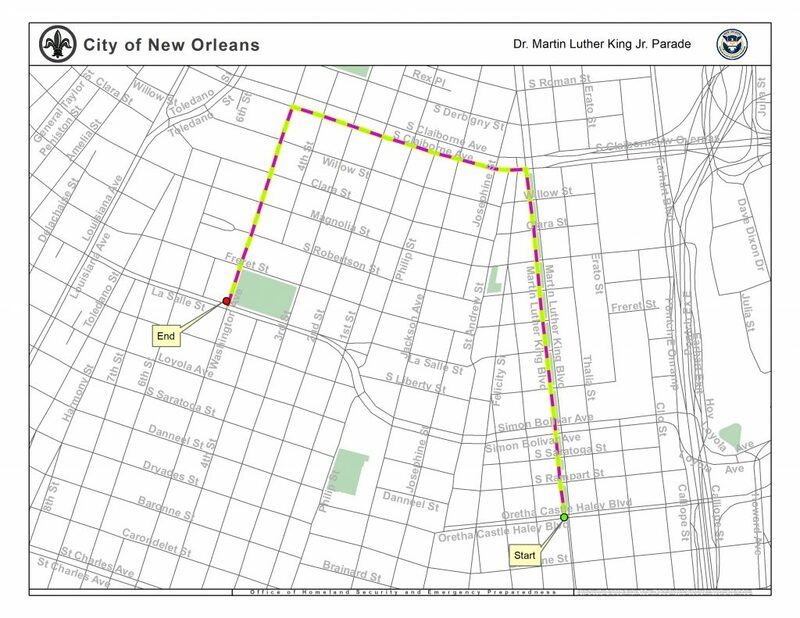 For more information on these and other activities, call 504-569-9070.